Steve is a native of Halifax, Nova Scotia. 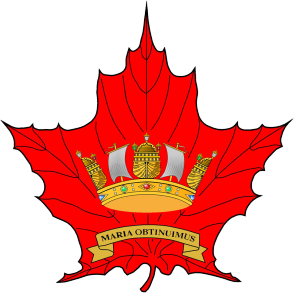 He enrolled in the Canadian Forces in 1969. He holds a BSc (Dalhousie 1972), and an MSc (Cranfield 1986). Margaree, Yukon, Terra Nova, Mackenzie). Since then, he alternated service between NDHQ and at sea. 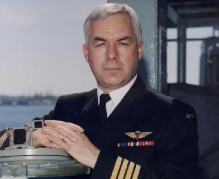 He commanded HMCS Saskatchewan 1990 to 1992 and HMCS Iroquois 1998 to 1999. He retired from the Regular Force in 2007 after four years as the Defence Attaché in Japan. He failed retirement in 2008 and subsequently served as Special Assistant to the Chief of Maritime Staff/Commander RCN until final (and lasting) retirement from the RCN (and any paying work) in 2011. Steve was appointed to the Order of Military Merit in the Grade of Officer in 1998 and was awarded the Meritorious Service Medal by the United States in 2007. Steve has been on the Board of Directors of NAC Ottawa Branch since 2011.